EDLounge Ltd works with many schools with various different issues they would like to solve or improve a particular area. The number one product on our stand at BETT 2018 is this particular section, we have over 100 games, covering so many areas. To find out so much more please jump over to the EDarcade page of our sister site or contact us. How brilliant would it be to have a PE specialist in your school, even better if we can help with monitoring and progress of the most adaptable PE lessons, even better anyone can deliver them? Another side of Primary PE is how do you spend Sports Premium funding and not only get resources but technology the whole school will benefit from. Mental health hits all different age groups and primary school children aren't exempt. With the worlds, pressures and expectations more and more are expected of our young people. What can we do to help? We have a great system with numerous safeguarding tools to increase protection for youngsters, this could be mentally ill youngsters or long-term absent we can help with all. Young students can work from home without pressure and be supervised through our virtual classroom, and all work is marked and students receive feedback. We aim to build their self-confidence and re-engage them with education, Working Closely with Schools, Student and home for the best outcomes. More information can be found on our Mental health page. A lot of people may not want to acknowledge bad behaviour at such a young age, this can be daunting for all involved, and how you deal with it as a school can be difficult. Parental Meetings, lunchtime detention, isolation alongside various other options. When it comes to exclusion it becomes even harder, how do you safeguard when off your premises, what work do you supply, are they working? 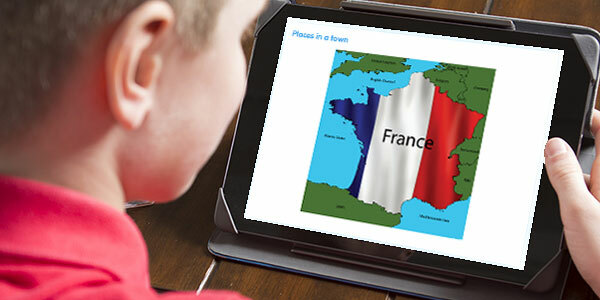 MFL became compulsory in September 2014, we have a resource of lessons which will help deliver this, teaching your young students French, and soon to be added Spanish. 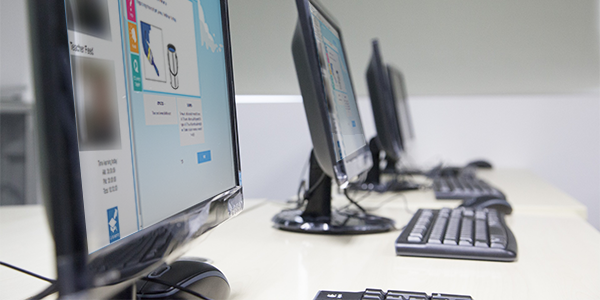 Following online students will grasp speaking and reading of the language. Visit our MFL page. A sneaky peek at what students see!! Within this provision, you have a robust and comprehensive tool that not only offers virtual support but also offers live tutoring and expertise in any subject for any age group. We could be your short and/or long-term alternative behaviour provision where everything is delivered, tracked and recorded for you for any primary school learner. 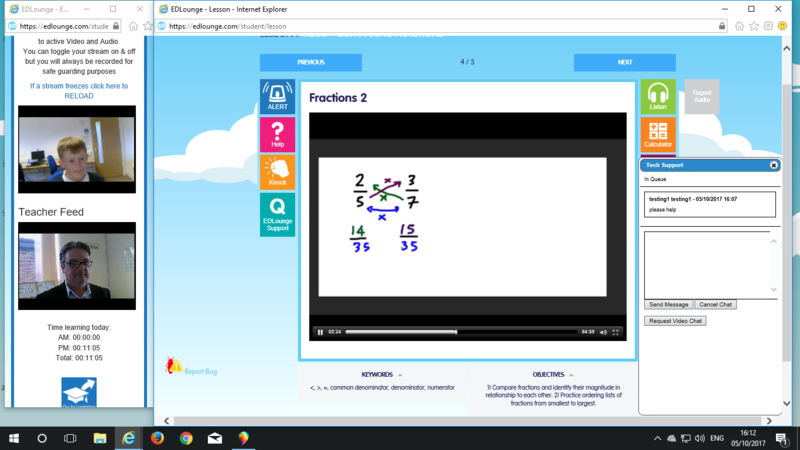 For your primary school learners, we have over 1000 English and Maths lessons, quizzes and games along with our support officers being online for live support and teaching.